From there, Lemay contacted the UK-based company and worked for over a year to convince them to ship one of the models out to the US for him. 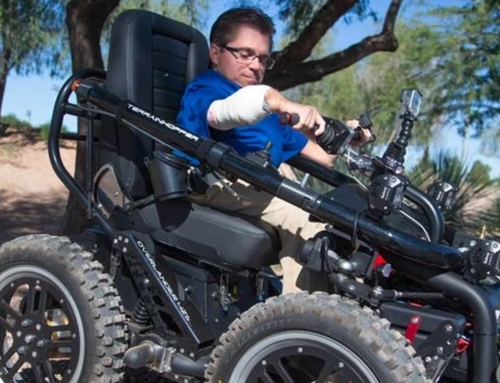 The moment that he received his TerrainHopper, Lemay was finally able to experience life—in the way that everyone deserves to. 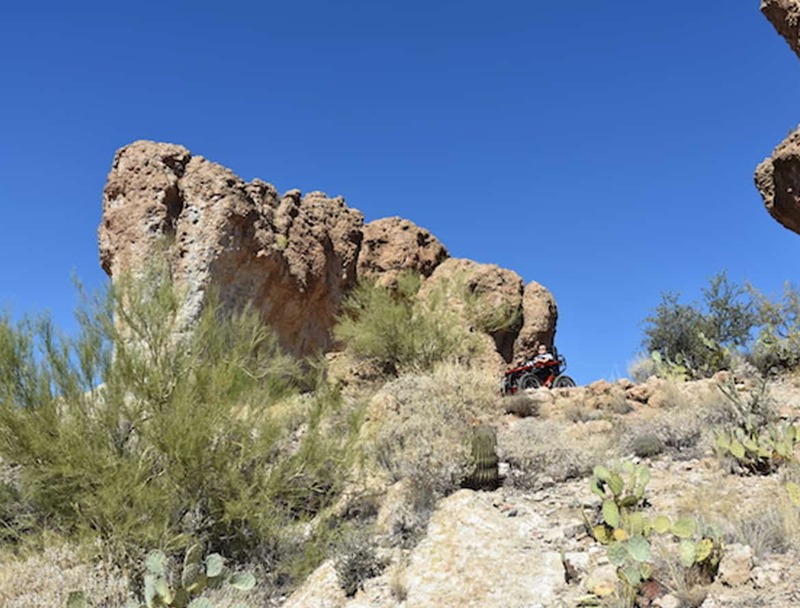 “I was able to go on the beach with my wife and go hiking with my nieces and nephews, and just do all of this cool stuff that I’d never been able to do before,” Lemay recalls. 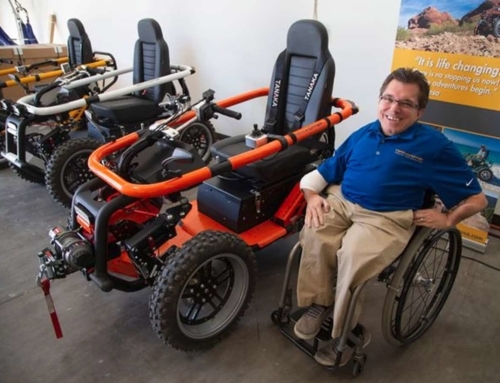 His appreciation for the TerrainHopper quickly grew from admiration to a full-fledged passion. And after feeling an itch for something new, Lemay eventually sold his IT company and committed to doing whatever he could to bring the TerrainHopper to the US. 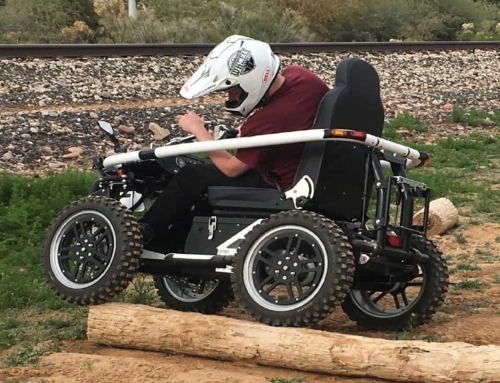 While other companies may be trying to market similar mobility devices, there is simply nothing like the TerrainHopper. 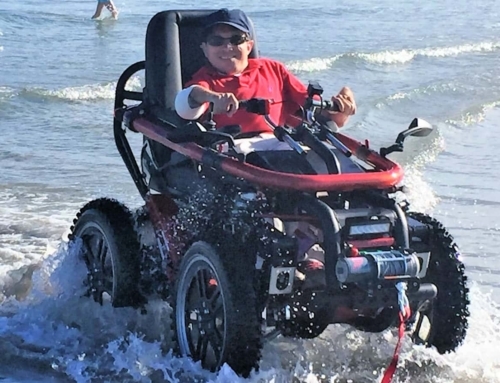 The off-terrain vehicle can operate on surfaces and landscapes where wheelchairs can’t. 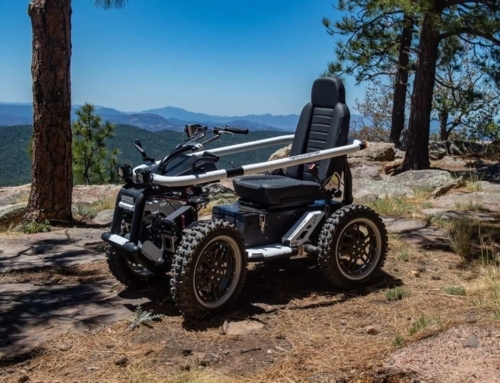 And because the TerrainHopper has been licensed as an Other Powered Driven Mobility Device (OPDMD), this means that the device is able to go anywhere in the country that a pedestrian is allowed to walk. 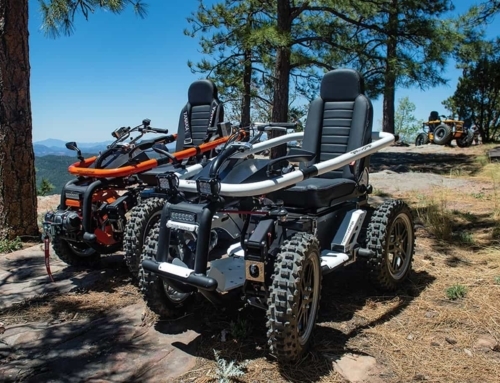 So, whether it’s hiking a trail nestled in the woods of Northern Arizona or visiting one of the state’s stunning National Parks, the TerrainHopper can take you there.